Your luxury getaway awaits at Phuket Marriott Resort & Spa, Merlin Beach. 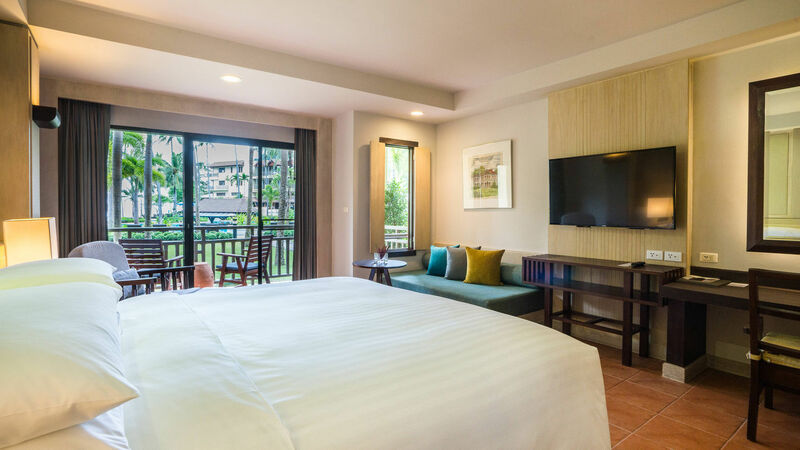 Our 5-star hotel welcomes business travelers, couples and families with a stunning location on a secluded stretch of Tri-Tang Beach; the excitement of Patong is nearby, but our tranquil surroundings make it seem a world away. Elegant rooms and suites offer luxury bedding, modern technology and a private balcony with scenic views. Spend time lounging by one of our resort’s three outdoor pools, or work out in our modern fitness center. We also feature a wide range of fun activities for kids, as well as excursions in and around Phuket. Enjoy a meal in one of our eight excellent restaurants, sip a drink poolside or pamper yourself at our 5-star spa. Plan an unforgettable event in one of our flexible, elegant venues. And explore the area during your visit; our resort is just moments from attractions including Patong Beach and Phuket Old Town. 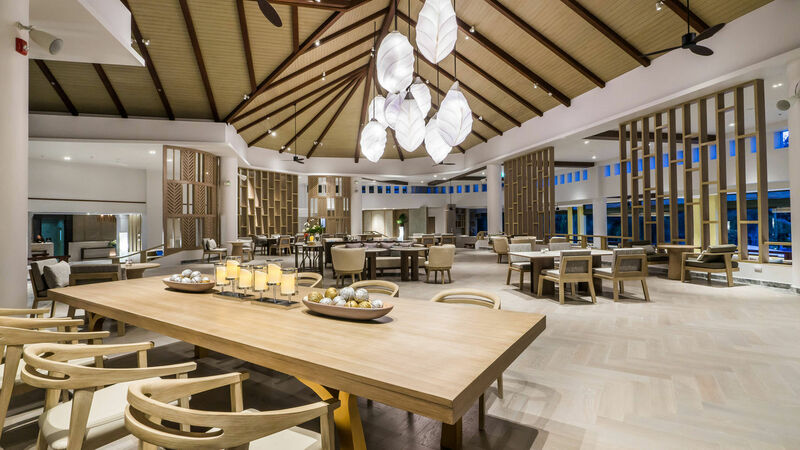 We look forward to making your stay special at Phuket Marriott Resort & Spa, Merlin Beach.